You rely on your vehicle to take you all over the roads of West Palm Beach, so it’s important to ensure that it’s in great shape. 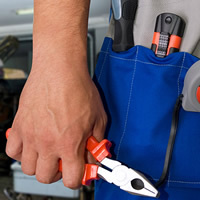 While vehicle service can at times be stressful and expensive, we strive to provide the best experience possible at Land Rover Palm Beach by offering a rotating variety of auto service coupons. 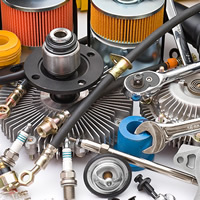 Whether you need routine maintenance or brake service coupons, you can count on our ever changing service specials to accommodate you and your car – no matter what make or model you have! Be sure to check out some of our helpful guides like how to get dog hair out of your car. 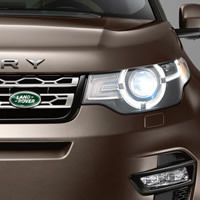 Exclusive to Land Rover vehicles. $300 minimum repair order required. Not valid for tires or bodyshop. No cash value. Cannot be combined with any other offer. Must present coupon at time of write-up. 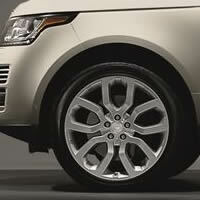 Take advantage of discounted tires at Land Rover Palm Beach. Take 5% off MSRP on all in-stock tires. Must present coupon at time of write-up. Not valid with any other offer. Other restrictions may apply. Must present coupon at time of write-up. Other restrictions may apply. 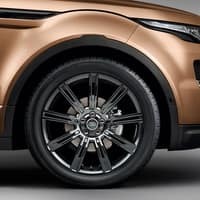 *Exclusive to Land Rover vehicles. $300 minimum repair order required. Not valid for tires or bodyshop. No cash value. Cannot be combined with any other offer. Must present coupon at time of write-up.